Uttar Pradesh, December 5, 2018: Over 150 mobsters broke into a private Christian worship service in Kanpur, located in India’s state of Uttar Pradesh, persecution watchdog International Christian Concern reported (ICC). 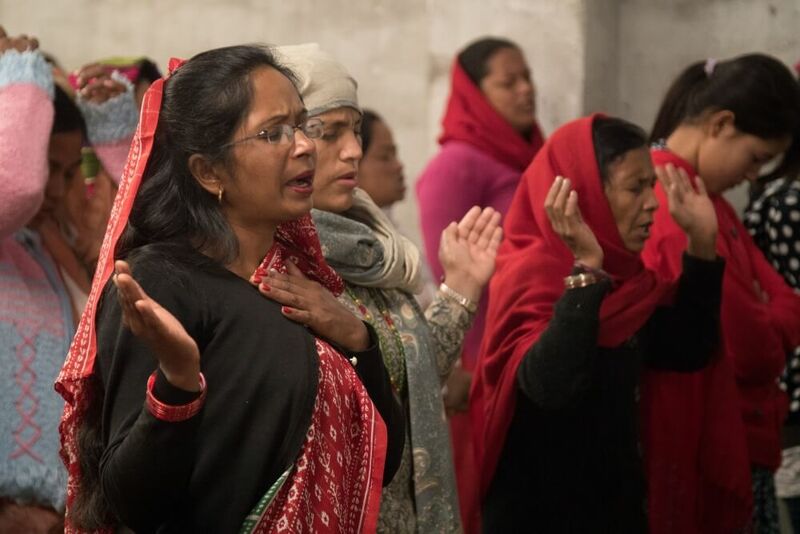 Pastor Vijay Gupta, a Christian leader from Kanpur, told ICC: “The attacks on places of worship have picked up in the last two to three months in the Kanpur region. Pastor Sam P. Jacob, also from Kanpur, told ICC: “We had to completely shut down our Christmas programs and activities due to the prevalence of anti-Christian sentiments. The India state of Uttar Pradesh has witnessed a major crackdown against Christianity in recent months. Earlier in September this year, 10 Christian pastors in Uttar Pradesh in India were arrested for holding a Sunday service. Police reportedly stormed the church in Karibayar and arrested the Pastor Bahavan Ram, a United Nations religion watchdog Christian Solidarity Worldwide (CSW) reported. Mervyn Thomas, chief executive of CSW, told International Christian Concern (ICC): “Recent events in Uttar Pradesh are deeply worrying and indicative of a concerning increase in religious intolerance in India.